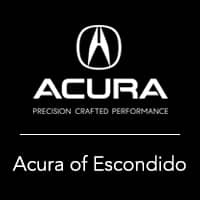 Drivers in San Diego and Temecula looking for the reliability and peace of mind of an Acura with the space and power of an SUV can compare the new Acura MDX vs. new Acura RDX at Acura of Escondido to see which one they like best. What is the difference between Acura MDX and RDX performance and features? Find out below, then contact us for a test drive! The 2019 Acura MDX offers more engine options Escondido drivers, including a Sport Hybrid powertrain for excellent fuel economy, while both luxury crossover options are available with the Acura-exclusive Super-Handling All-Wheel Drive™ (SH-AWD®). The RDX comes standard with AcuraLink® Connected Services so you can easily access roadside assistance and speak to a live agent with automatic collision notification. 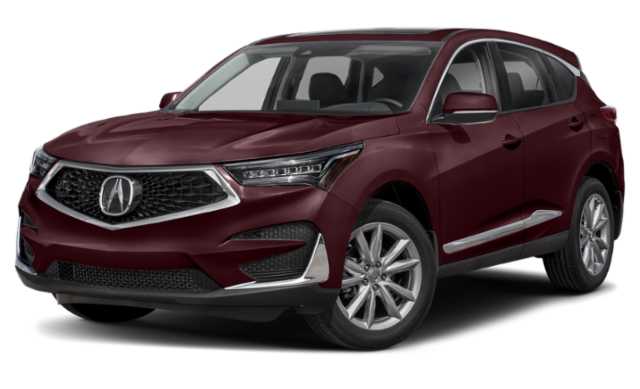 Both the MDX and the RDX are family-friendly with the standard AcuraWatch™ system, which includes features like the Lane Keeping Assist System, Adaptive Cruise Control with Low-Speed Follow, and more. 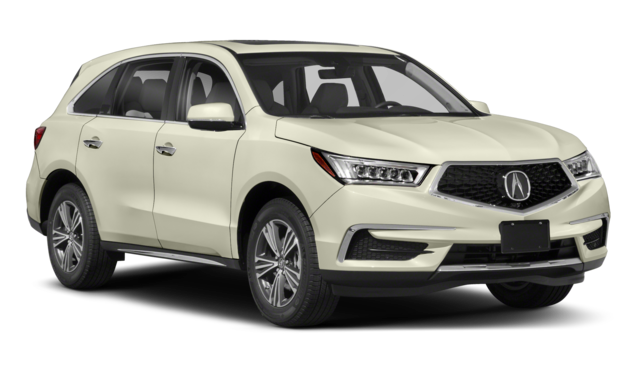 Each model also comes standard with Vehicle Stability Assist® (VSA®), and you can upgrade your MDX or RDX to include features like the Blind Spot Information System, Surround-view camera, Rear Cross Traffic monitor. When you are ready to take home an Acura SUV of your own, be sure to check our current SUV lease specials near %%targe_city_3%%! Find out how much the Acura MDX tows, or see how Acura measures up to the competition by comparing the Acura MDX vs. BMW X5, Audi Q7, Lexus GX, or the Acura RDX vs. Lexus RX.